While knitting sometime we need to increase stitches or even decrease stitches in order to give a specific shape or to work on a specific pattern. Like other techniques in knitting there are different ways to do increase and decrease. 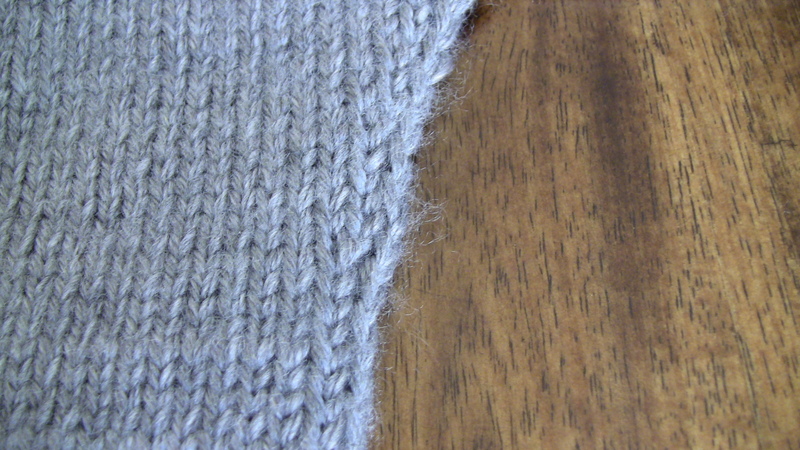 One of the easiest ways to do decrease is through knitting two stitches together. The other way is to pick the first stitch, knit the next stitch, and then pull the first stitch over the knit stitch. For increasing stitches also there are different methods. The easiest way is to wrap the yarn around the needle one time and knit it as a normal stitch in the next row. Yarn over is another way to do an increase. It is most used in lace stitches whereever small deliberate holes are created. To watch the video for yarn over click here. However if you wanted to add like 10 stitches to the beginning of the project you should follow Single Cast-on method or other methods like this one here.